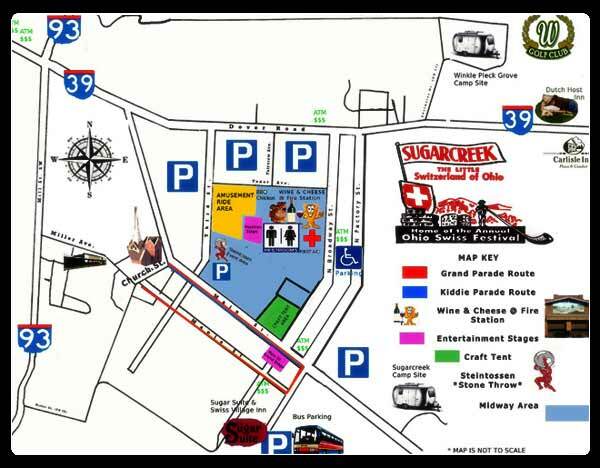 Sugarcreek, Ohio is often referred to as "the little Switzerland" is located about 11 miles west of Dover, 30 minutes south of Canton, 45 minutes north of Cambridge and and 2 hours east of Columbus. 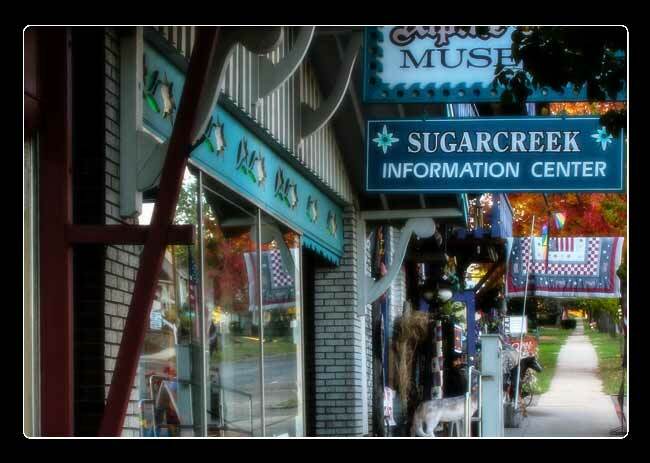 Sugarcreek is known for its diverse culture of Amish and their deep roots with Switzerland and Germany. Sugarcreek is wonderful blend of all 3 cultures. The strong German-Swiss heritage of Sugarcreek's citizens resulted in the establishment of cheese factories throughout the area. The cheese factories established the famous Ohio Swiss Festival to help sell surplus cheese. From then on, the Swiss building fronts emerged and tourism began to flourish. At the same time, the intrigue of the Amish community led many visitors to the Sugarcreek area. 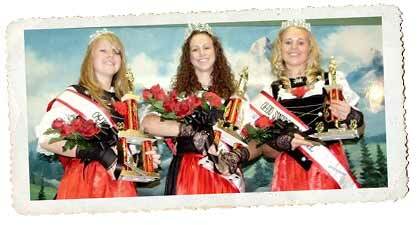 The Ohio Swiss Festival in Sugarcreek started in 1953 and is a joint effort between the Ohio Swiss Cheese Association and Sugarcreek. The date of the festival varies, but is always the 4th weekend after Labor Day and typically starts the Wednesday before that weekend. The original purpose of the festival was to celebrate the area's Swiss heritage and to recognize the many cheese makers also in the area. In time, the festival became a symbol of Ohio's Swiss Cheese Association and a way to recognize the quality cheese makers found in Amish Country. The Swiss Festival is full of events for all the family from parades to Steintossen competitions.